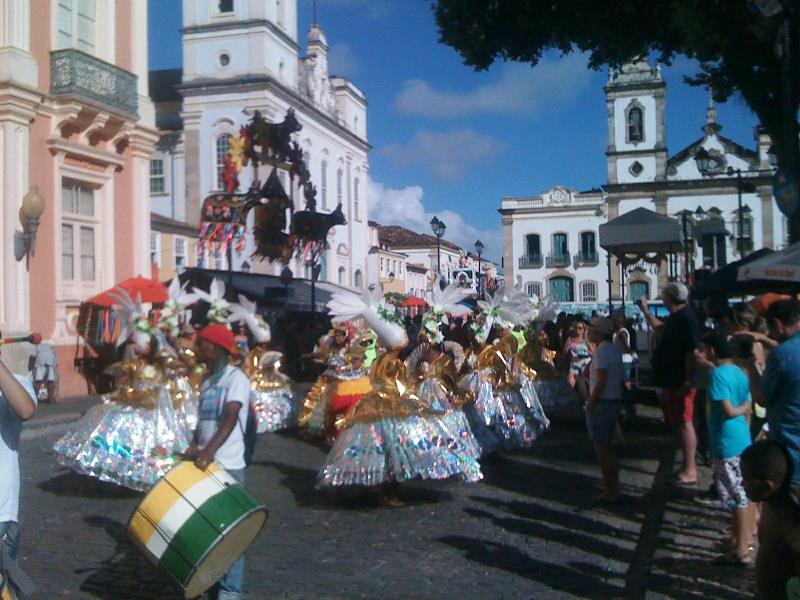 SALVADOR DA BAHIA, BRAZIL – As an enthusiastic carnival-goer, it had been my intention to go to the city of Veracruz, location of Mexico’s premier carnival, however, when an invitation arrived to attend the wedding of some good friends in Brazil the week after carnival, it was clearly a sign that this year, Brazil, not Veracruz, was the place to go. 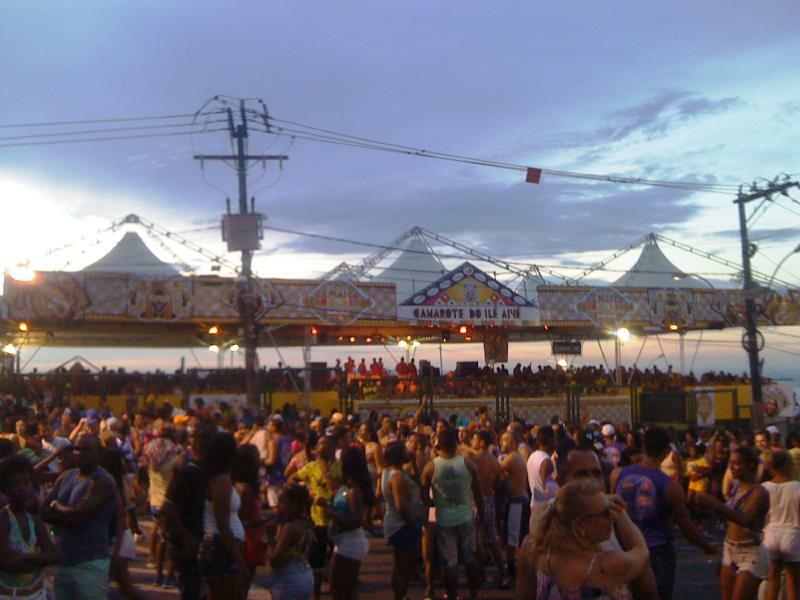 Brazil holds two major carnivals – Rio de Janeiro and Salvador, and many smaller ones in other cities. 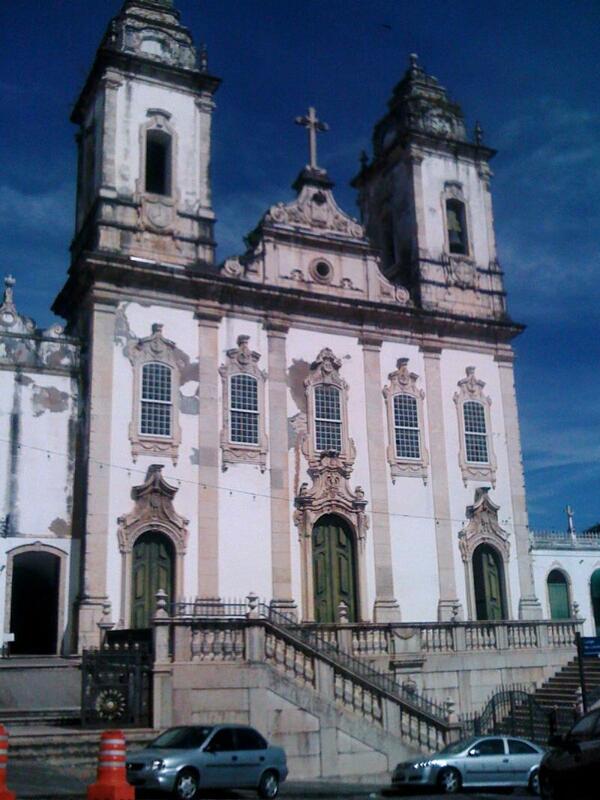 I’ve always liked the city of Salvador, so that is where I headed. 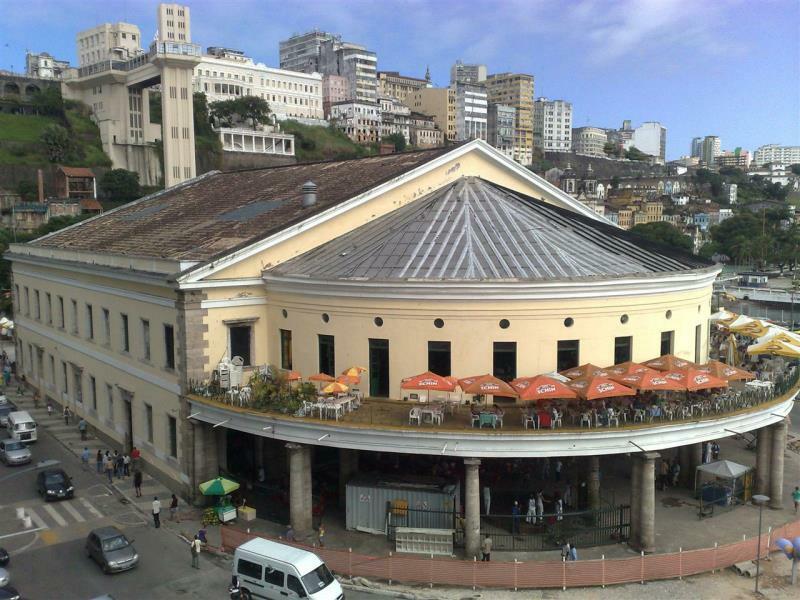 It’s the capital of the northeastern state of Bahia; boasts a stunning old historic district, modern conveniences, great food, a vibrant African influenced culture, and is known as “Brazil’s capital of happiness” due to its outdoor events, including its carnival, which is considered to be the largest in the world. 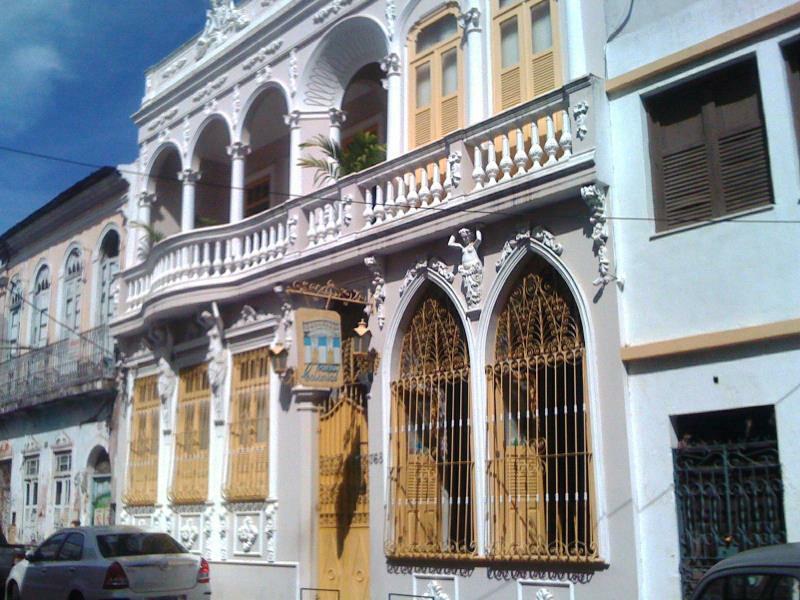 The Historic Centre of Salvador, known as the Pelourinho, is famed for its Portuguese colonial architecture, with historical monuments dating from the 17th, 18th and 19th centuries. It was declared a UNESCO World Heritage Site in 1985. 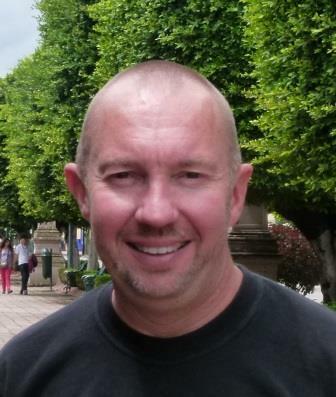 I traveled to Brazil with Copa Airlines, snagging a remarkably good value ticket with a connection in Panama. Once in Brazil, I used Avianca and GOL for my domestic flights. 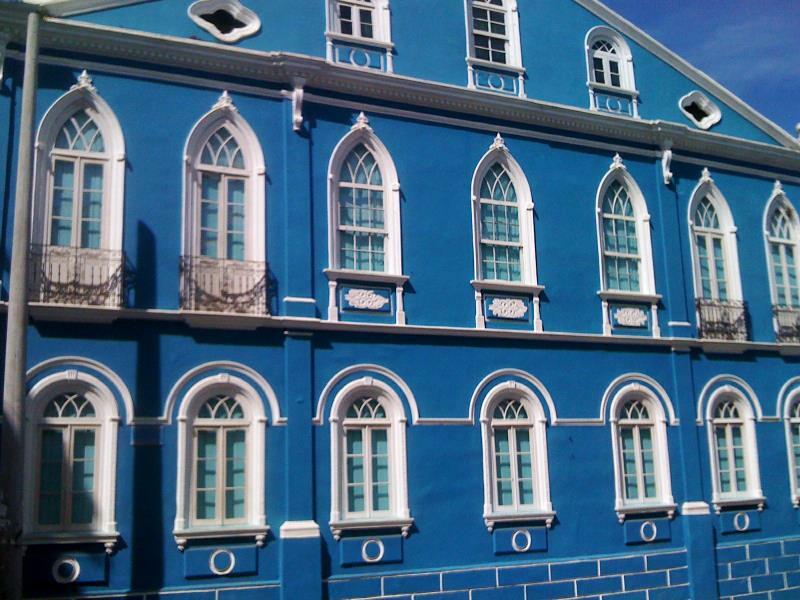 In Salvador I rented an apartment for a week using Airbnb – my first attempt using what is fast becoming the premier accommodation rental service – finding a great option at the northern edge of the Pelourinho – close enough to be convenient while far enough away from the carnival itself to be quiet. 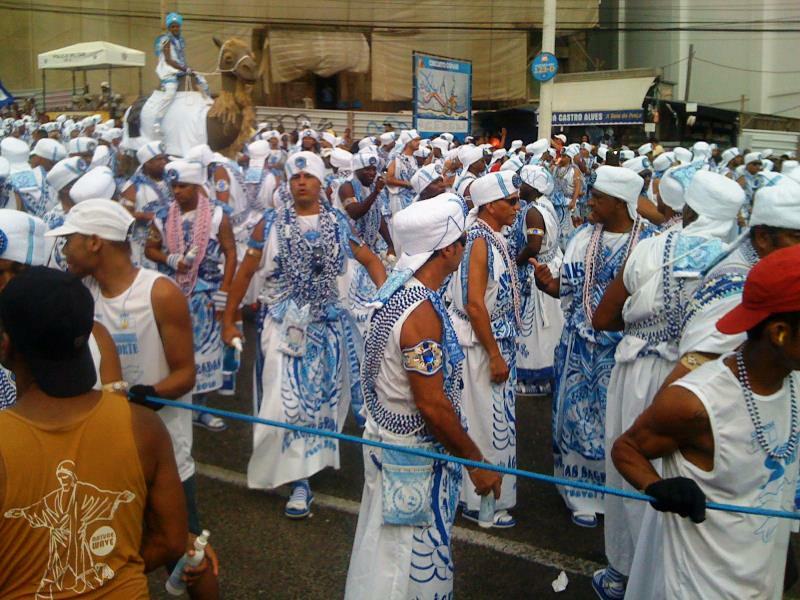 While Rio’s carnival is noted to be more spectacular, as well as much more organized due to the fact it takes place largely in the ‘Sambadrome’ (for entry to which, a hefty fee must be paid) Salvador’s is a much more egalitarian affair, taking place on the city streets, and able to be enjoyed by all, free of any cost, although camarotes (raised seating areas, often with additional entertainment, and food and drink on site) are available for those who wish to pay to get away from the ‘hoi polloi’ . This year’s theme was the 30th birthday of Axé; a style of music born in the 80’s. The combination of this high energy style of music with the powerfully amplified mobile sound stage took carnival by storm, and it has reigned as the dominant carnival music ever since. 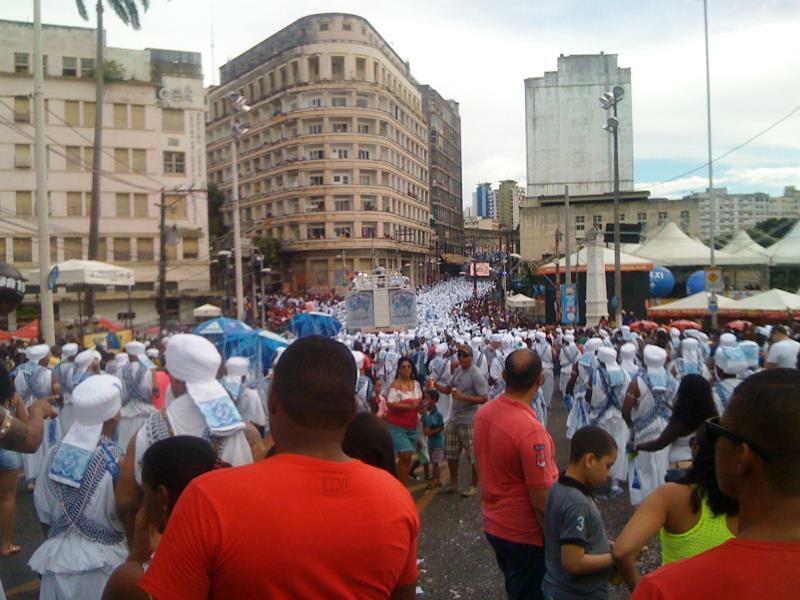 For an entire week, around 4 million people celebrate along 25 kilometers of streets, avenues and squares, with three separate and distinct carnival circuits (routes), all parading simultaneously. The direct organization of the party involves the participation of over 100,000 people. 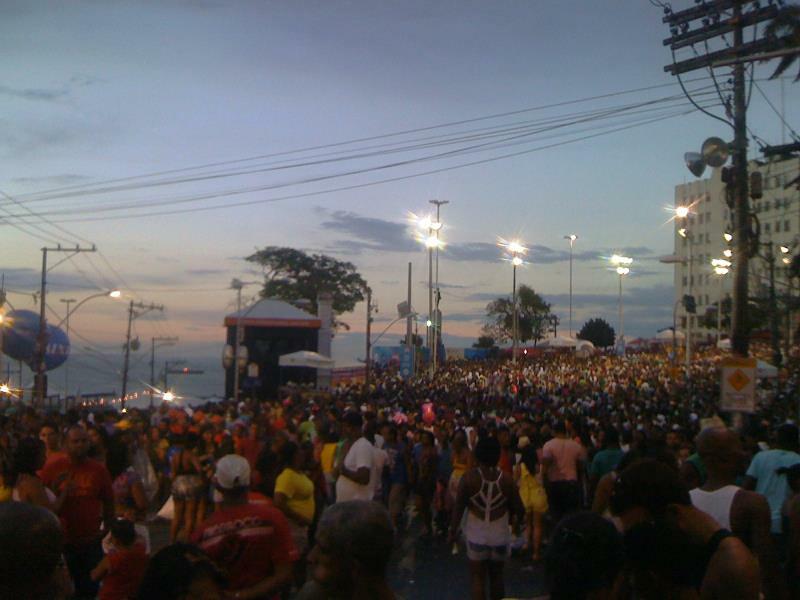 This is truly a gigantic event, and Salvador receives around 1 million visitors during carnival each year. The six evenings of parades (and in some cases afternoons as well) were spectacular; true street parties, attracting a vast cross section of people of all colors and backgrounds. Street side food stands and mobile vendors ensured all attendees were well fed and refreshed, and the crowds, while vast, were generally good natured. 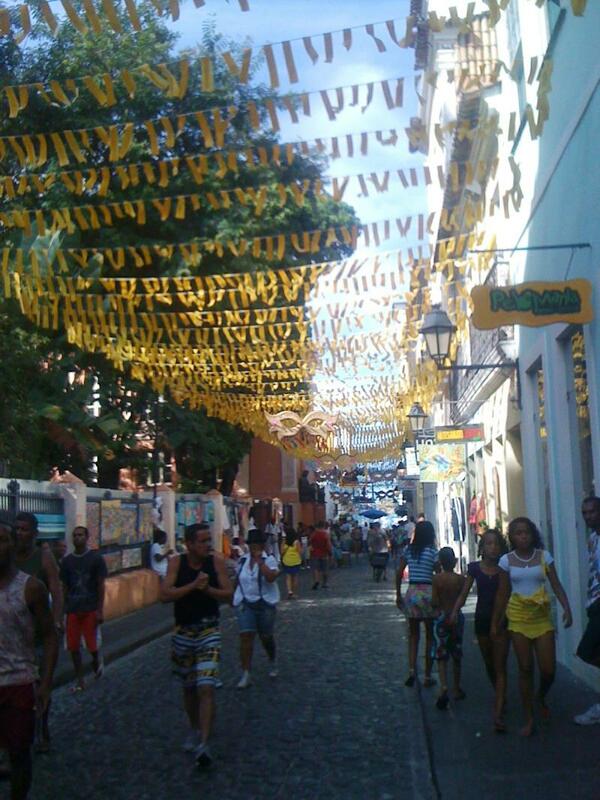 Much is written about safety and security in Brazil, and prior to my arrival I was unable to visit a single website about carnival in Salvador without being assailed with warnings of thefts, pickpockets, and other hazards which awaited me. I took ‘common sense’ precautions, such as not wearing any jewelry, not waving my iPhone around, and not carrying large amounts of cash; maybe I was lucky, but I failed to see even a single incident of any type of crime while I was in Salvador, much less be personally affected. 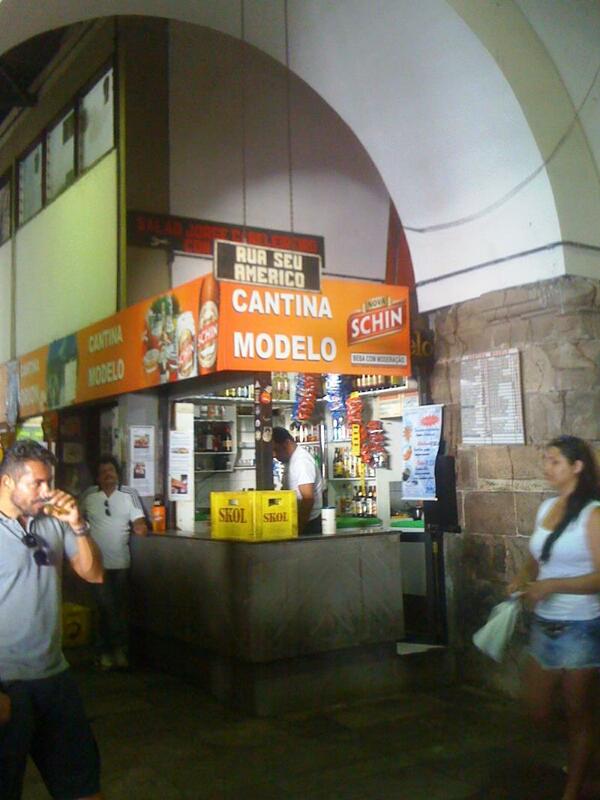 On my seventh and final afternoon in Salvador, I visited the iconic Mercado Modelo, one of the city’s most famous attractions. 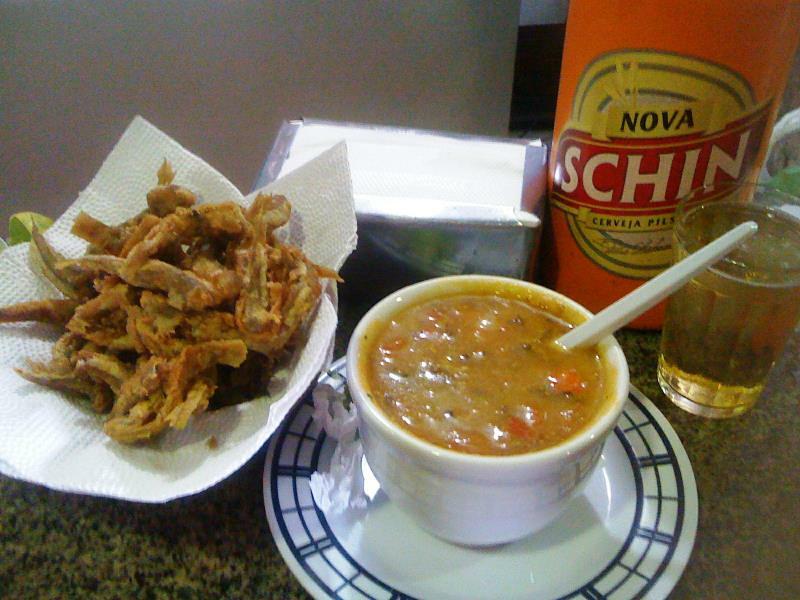 It’s well worth a visit for a late lunch at one of the small bars just inside the main entrance, which offer delights such as Caldo de Sururu (soup made of a type of mussels) and Pititinga Frita (tiny fish, fried and eaten whole) and of course Brazilian beer. 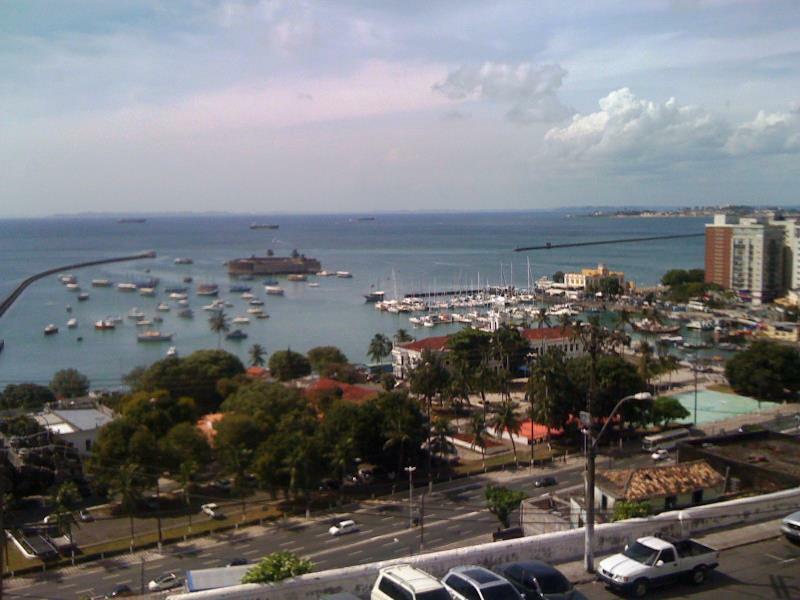 Salvador is truly one of my favorite places; it has a unique magic and a singular atmosphere which sets it apart. If you have the chance, go. You won’t regret it. 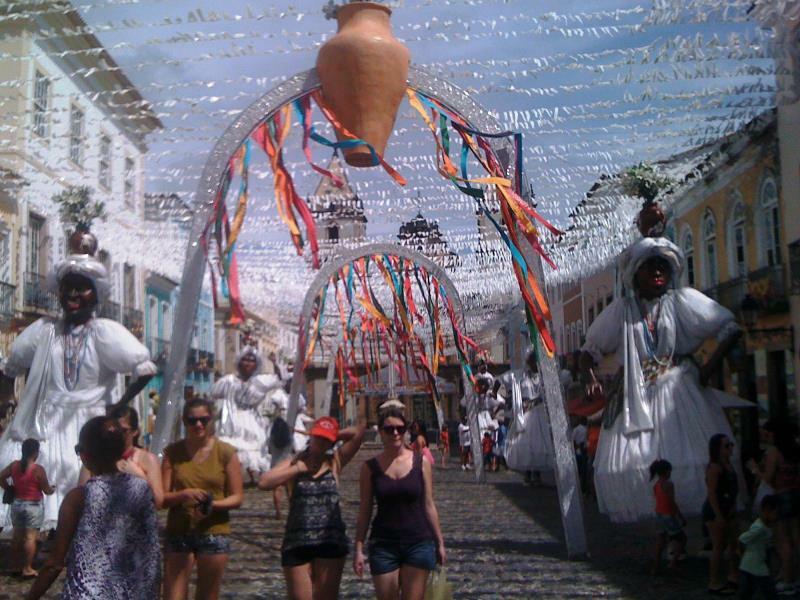 If you have the chance to go for carnival, take it. You’ll experience one of the world’s premier street events. Copa Airlines – www.copaair.com – Flights from various North American cities to Brazil via Panama City. Avianca – www.avianca.com.br – Domestic flights in Brazil. GOL – www.voegol.com.br – Domestic flights in Brazil. Airbnb – www.airbnb.com – Rentals of apartments, houses, rooms, and other accommodation types worldwide. 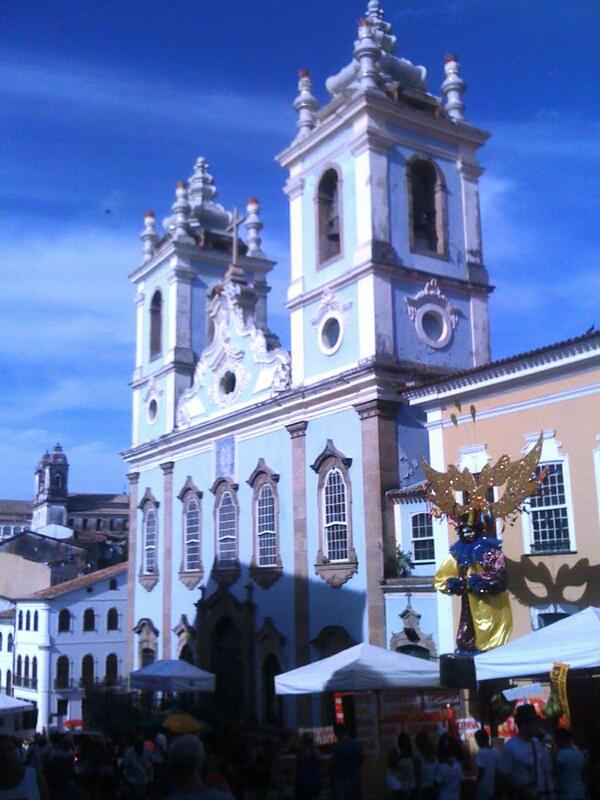 Remember that US and Canadian Citizens (among others) require a visa to visit Brazil. Mexican and European Union Citizens (among others) do not.